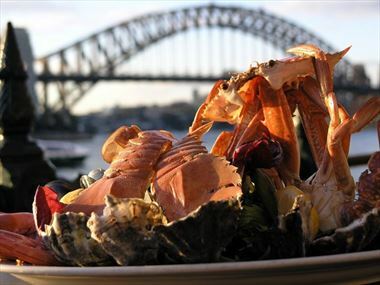 Australia's diverse and gourmet food and wine regions make for fantastic culinary escapes; from wine regions to superb local ingredients, food lovers will be overwhelmed by the range of options here. 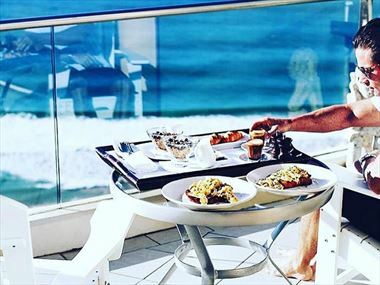 Indulge in fine dining, delactable wines and an exclusive spa retreat at this effortlessly stylish resort. 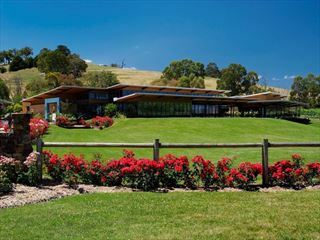 Nestled on a vineyward in Yarra Valley, only an hour from Melbourne, this boutique oasis offers complimentary wine tasting plus plenty of outdoor recreation, including walking trails and a tennis court. 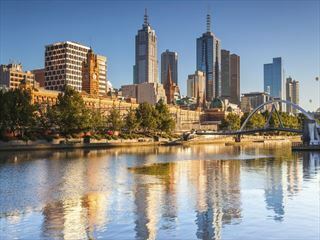 Explore the stunning state of Victoria on this picturesque three night self-drive tour, starting and ending in Melbourne. Encounter indigenous wildlife, explore naturally beautiful landscapes and taste fine wines along the way. This fantastic three night self-drive tour takes you through some of Australia's most tantalising destinations, including Hunter Valley, the Blue Mountains, and the Jenolan Caves. Australia is a special place for food and wine. Truly a foodie’s dream, you’ll find superb seafood, delicious meats and a cuisine that takes influences from across the globe and blends them into something very different. 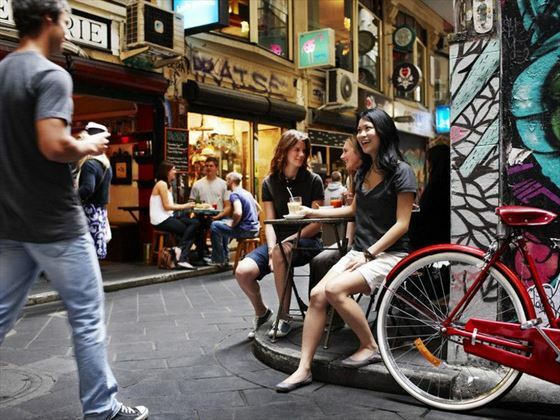 Sample the delicious restaurants across incredible cities but don’t forget some good old fashioned Australian fish and chips or barbequed meat. 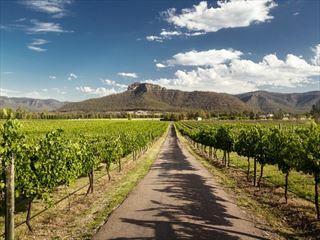 The range of vineyards and wineries is virtually second to none with famous wine regions including the Barossa Valley and the Yarra Valley sitting just outside of major cities, Adelaide and Melbourne, respectively. 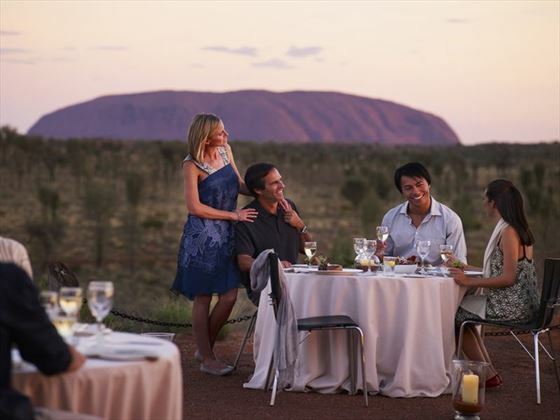 Why book a food and wine holiday with Australian Sky? 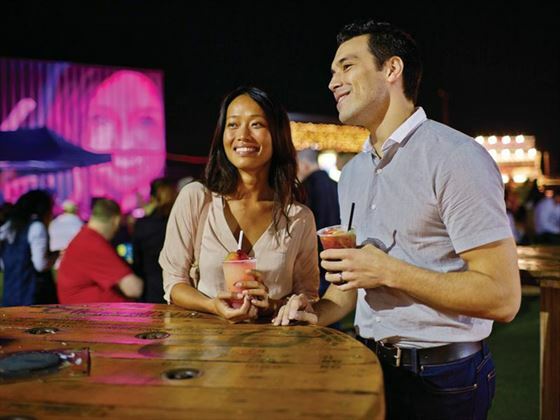 Our Food & Wine Holidays offer a wide variety of things to see and do during your trip. 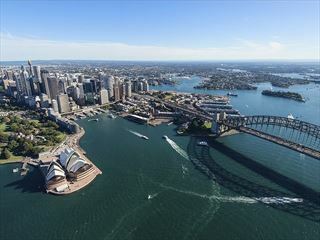 Check out our travel guides for plenty of travel inspiration and tips from our Australian Sky experts to create the perfect holiday for you. 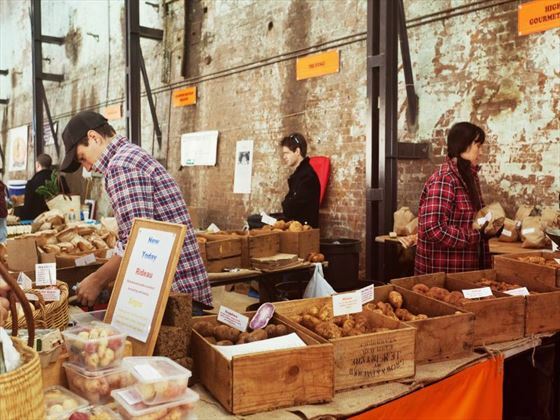 From the classic Australian BBQ, to the exquisitive vineyards and wineries, the land down under is full of delicious, fresh produce we're sure will make you drool. 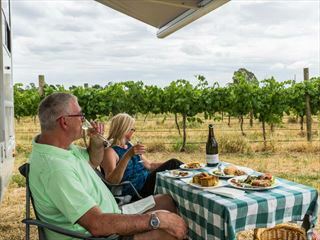 With over 40 vineyards offering sumptuous wine tasting tours in the region, Swan Valley is perfect for wine connoisseurs looking for the ideal glass of red or white. 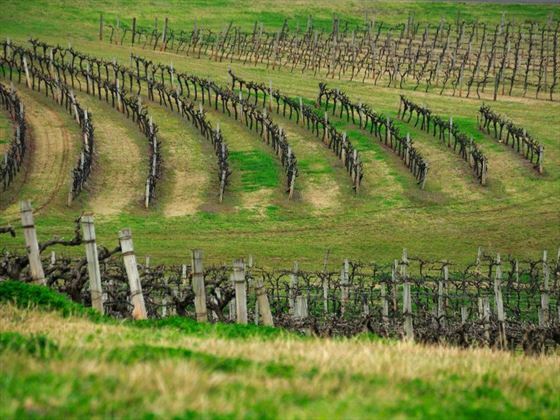 Why not consider stopping off at winery hotspots as part of your Tailor-Made holiday. 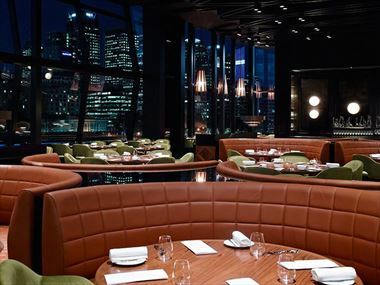 Foodies from all over the world flock to this vibrant city to try out the innovative fine-dining restaurants – check out our top 10 and discover why. 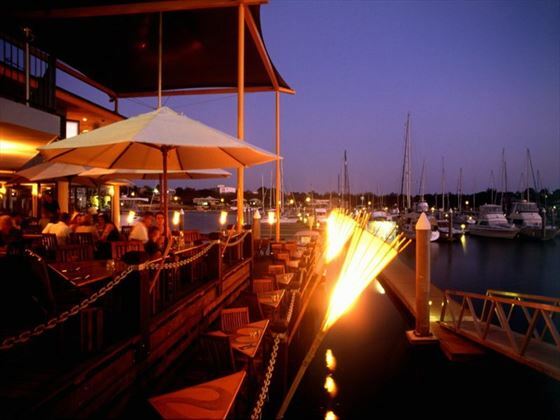 Dining al fresco with friends or family, sipping drinks and enjoying the sunshine whilst marvelling at the beautiful ocean, or the bustling Sydney Harbour – Australia’s waterfront restaurants are second to none.